Nikolai Volkoff, a massive ex-weight lifter who played a Soviet villain in the professional wrestling ring and battled the likes of Bruno Sammartino and Hulk Hogan, died Sunday at his home in Glen Arm, Md. He was 70. His wife, Lynn Peruzovic, confirmed the death and said he had recently been hospitalized with heart problems. 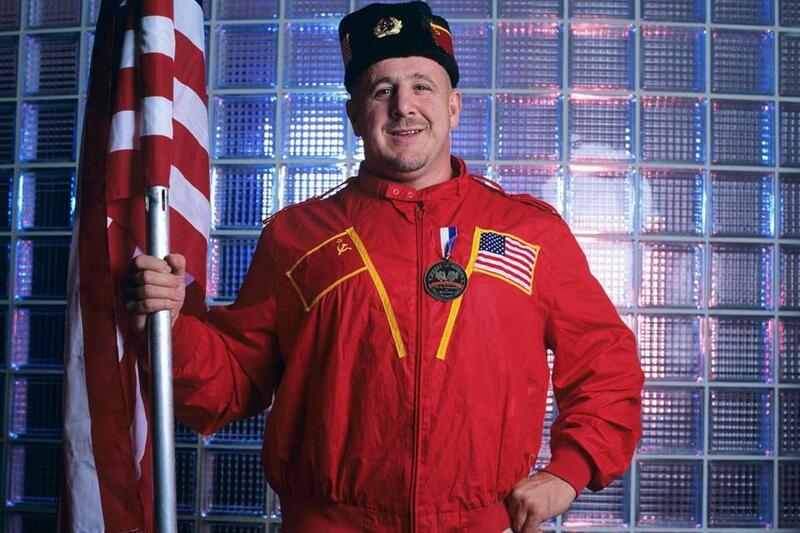 Mr. Volkoff portrayed a communist heel with convincing panache, wearing Soviet-style apparel, like an ushanka fur cap, into the ring and singing the country’s national anthem before matches. It was an ideal Cold War shtick in wrestling, where good vs. evil is an evergreen story line. But even as the act turned him into a major star and brought him championship titles, he was uncomfortable in the Soviet guise. He was actually a Croatian born in Yugoslavia as Josip Hrvoje Peruzovic. But, he added, he disliked the character that Blassie created for him. He detested life in Communist Yugoslavia and said in the book that he could not wait to flee. He did so in 1968, after a competition in Vienna, going to the Canadian Embassy and defecting. Mr. Volkoff was inducted into the WWE Hall of Fame in 2005. In addition to his wife, the former Lynn Breidenbaugh, he leaves his daughters, Kirsten Peruzovic and Kara Lipinski; and his brothers, Ante and Tihomir.